Analyze and explore this unique environment, much like your students will, while gaining insight into CAPA’s approach to teaching the city. 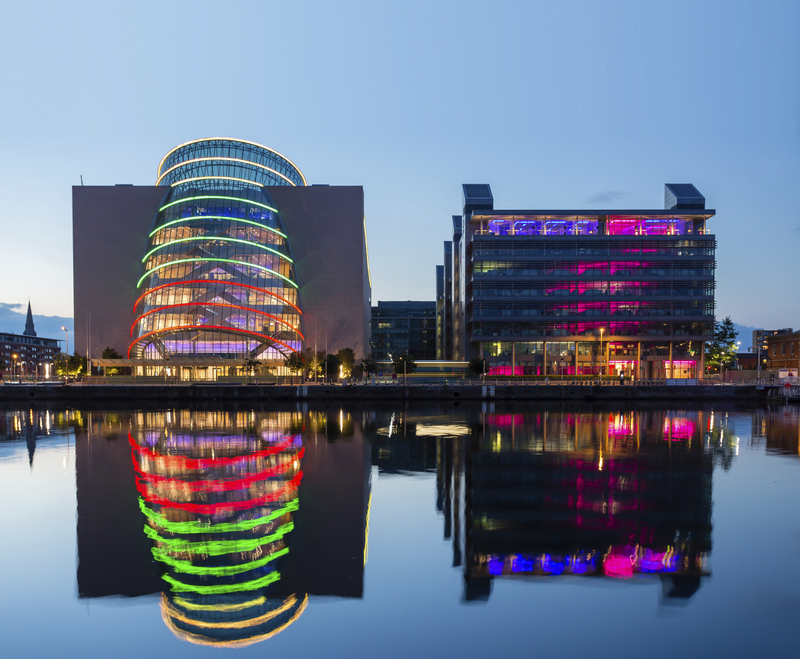 Be exposed to the ways in which CAPA creates learning pathways to key global issues impacting Dublin. Meet with CAPA faculty and staff, gain an inside perspective from current students, visit housing accommodations and internship sites, and participate in a My Global City event. Take a guided tour of downtown Dublin and learn how our students move about the city. Flights are not included and should be arranged independently in consultation with CAPA. Register by August 9, 2019!